Sherri West and her family got together for pictures with her kids and grandkids. Their home and yard were a perfect backdrop for the kids as this is the play area for them anyhow. 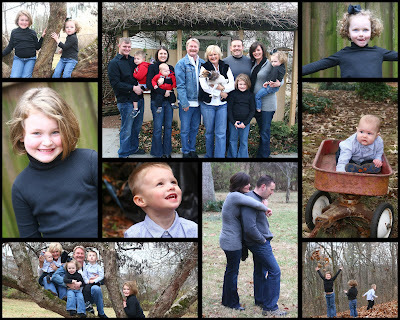 They are an active group who slowed down enough to get just a couple of whole family shots, we only needed one \"/. I really enjoyed my time with them, and hope to see them again soon.